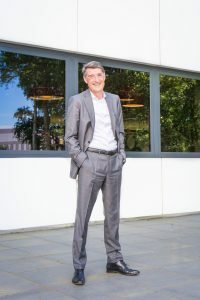 Henk-Jan Peterse steps down as Country Manager at Lekkerland Nederland B.V.
Freek van Beek (46) becomes the new Country Manager of the Dutch national subsidiary. He started his career at Lekkerland 4 years ago in the Netherlands, where he became part of the Management Team responsible for purchasing and category management. "I am very happy that Freek is taking on the responsibility for LekkerlandNederland B.V. as Country Manager. 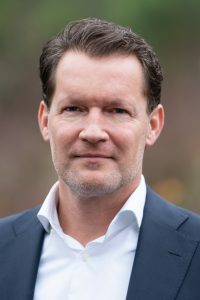 Freek, knowing the company very well from the inside, brings with him all the requirements and experience that are needed for this position”, said Patrick Steppe.Until Freek van Beek’s successor as the person responsible for Purchasing and Category Management is appointed, he will remain temporarily responsible for this department.